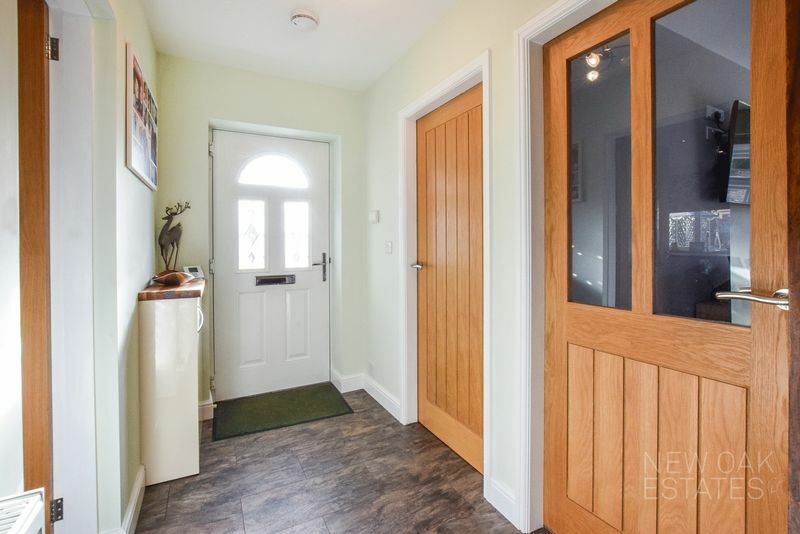 This spacious side entrance hallway is entered through a double glazed composite door and has a tiled effect floor covering, radiator, ceiling lights and oak faced doors leading to all rooms. Located just off the entrance hallway is this compact utility room having space for appliances, a worktop surface, ceiling light and a double glazed window to the side aspect. 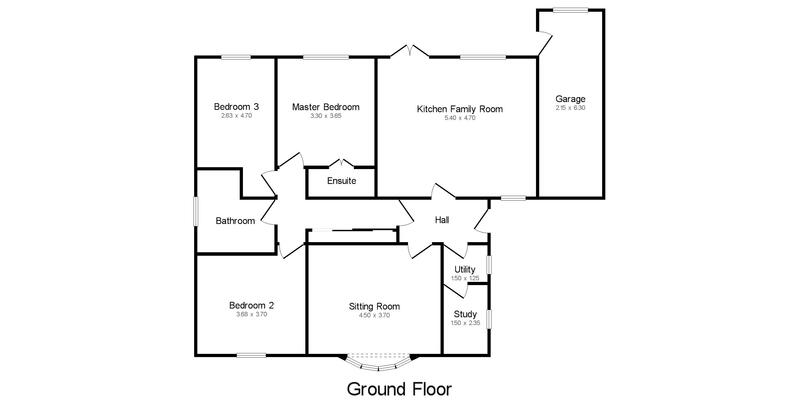 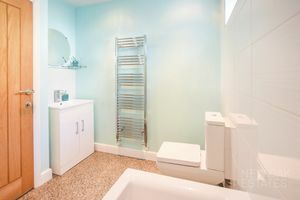 Entered through the utility room this study can easily be shut off from the distraction of the household yet close enough to grab a quick coffee and get back to work! There is a ceiling light, radiator and a double glazed window to the side. 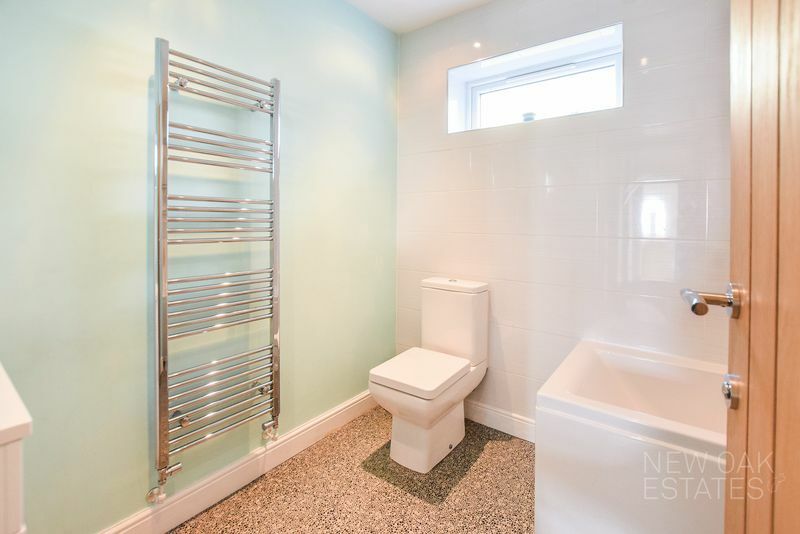 Sure to be one of the selling points! 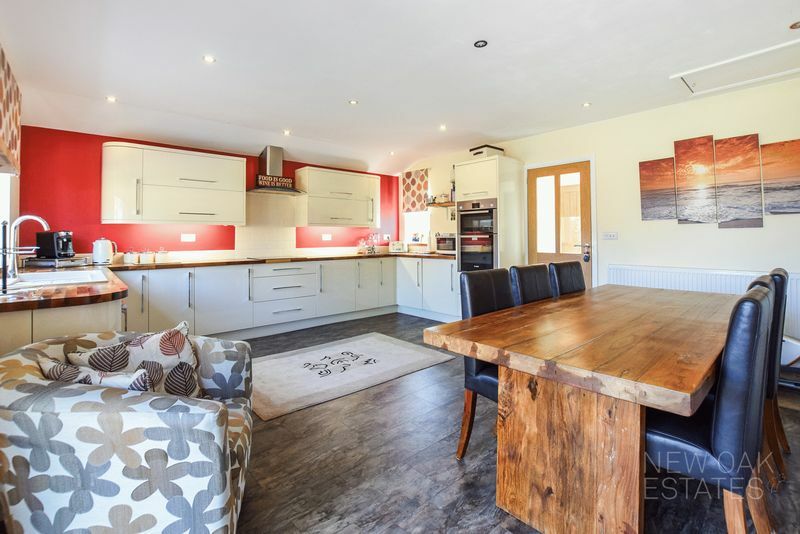 This modern open plan kitchen family room must be the hub for the household! 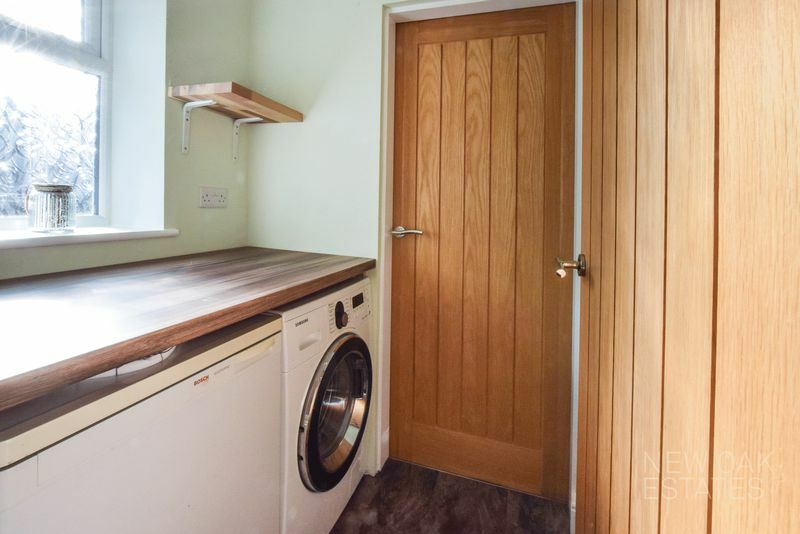 There is a vast arrangement of base and wall units with under lighting, a wooden worktop surface incorporating a composite sink with drainer, and hob with an extractor over. 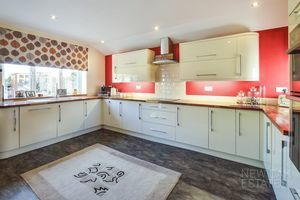 There is a double electric oven and further integrated appliances, tiled splash backs, a radiator, double glazed window, ceiling down lights, space for dining and double glazed patio doors that lead off to the rear garden. 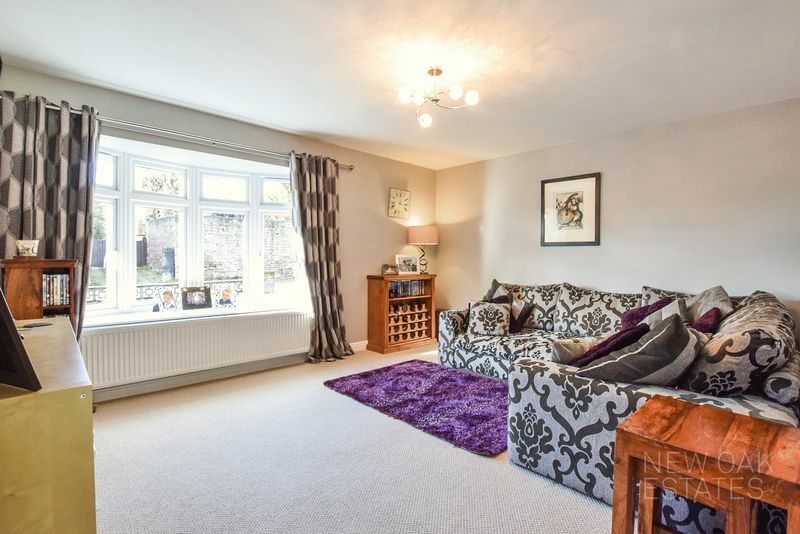 A light and airy sitting room at the front of the property having a delightful double glazed bow window, radiator and ceiling light. 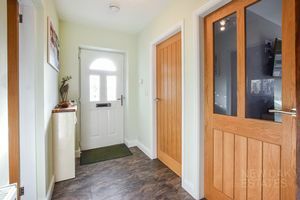 Leading off from the entrance hallway and having a large arrangement of fitted storage units with sliding doors. 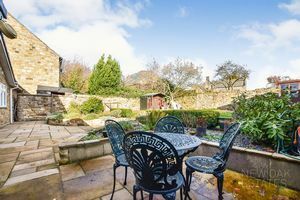 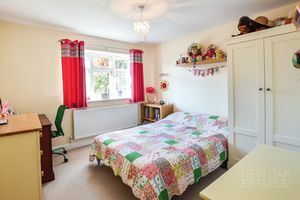 A double bedroom space at the rear of the property. 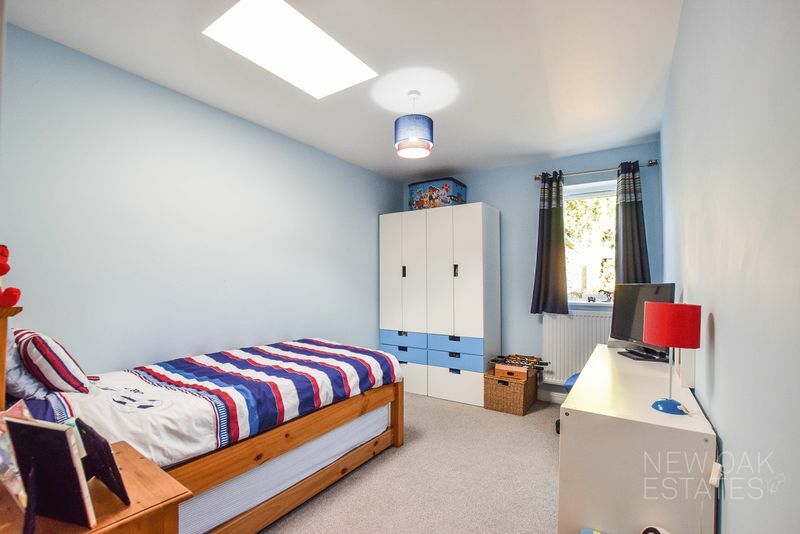 There is a ceiling light, radiator, double glazed window over looking the rear garden and access to the en suite. 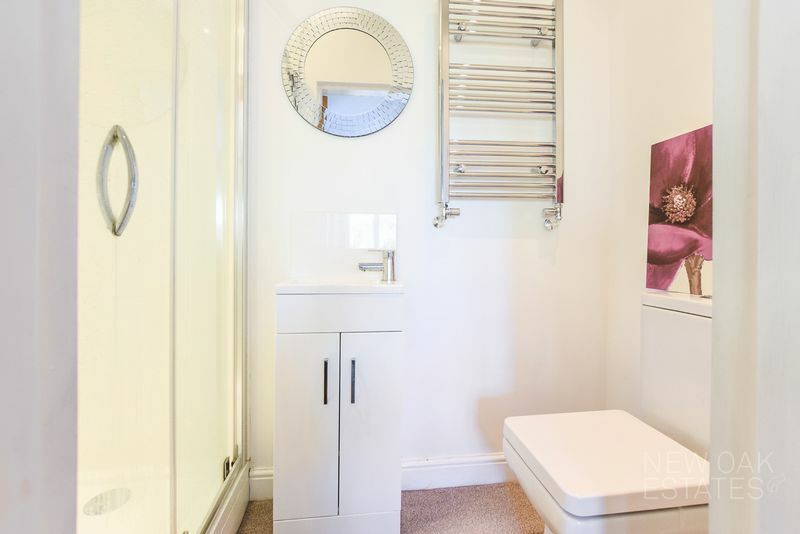 Appointed with an good sized shower cubicle, a vanity hand wash basin and close coupled wc. 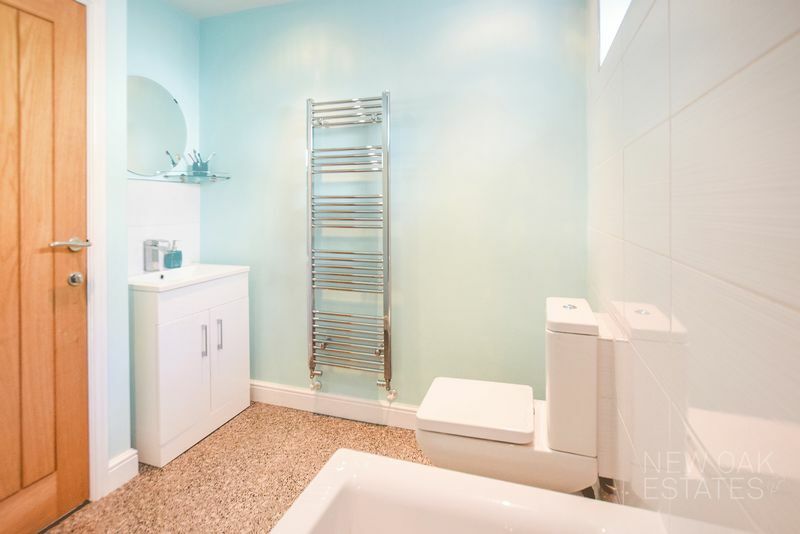 There is a chrome heated towel rail, splash back tiling and ceiling lights. 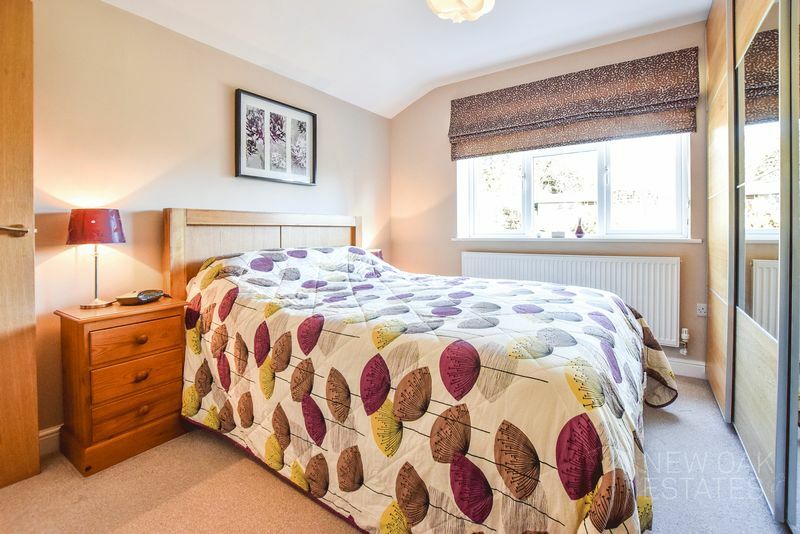 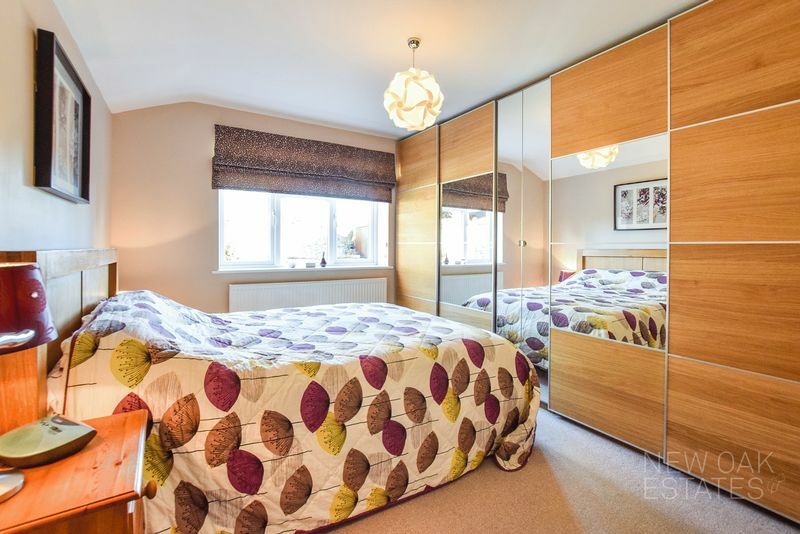 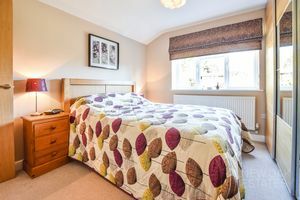 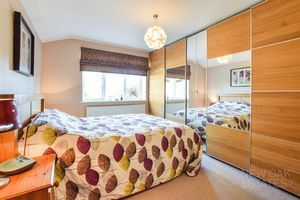 A double bedroom space having a radiator, double glazed window and ceiling light. 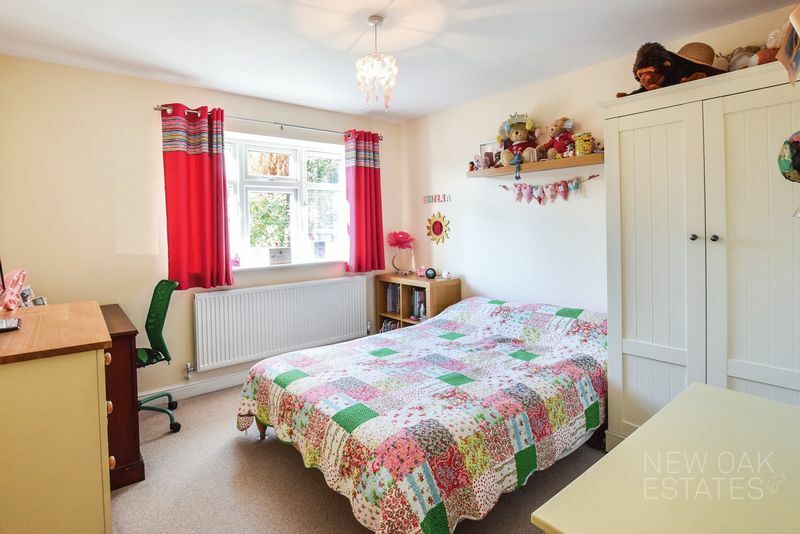 A good size bedroom space having a delightful skylight window, a double glazed window to the rear, radiator and ceiling light. 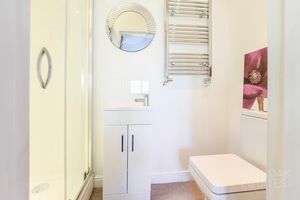 Appointed with a modern bathroom suite in white comprising a bath with shower over, vanity sink unit and close coupled wc. 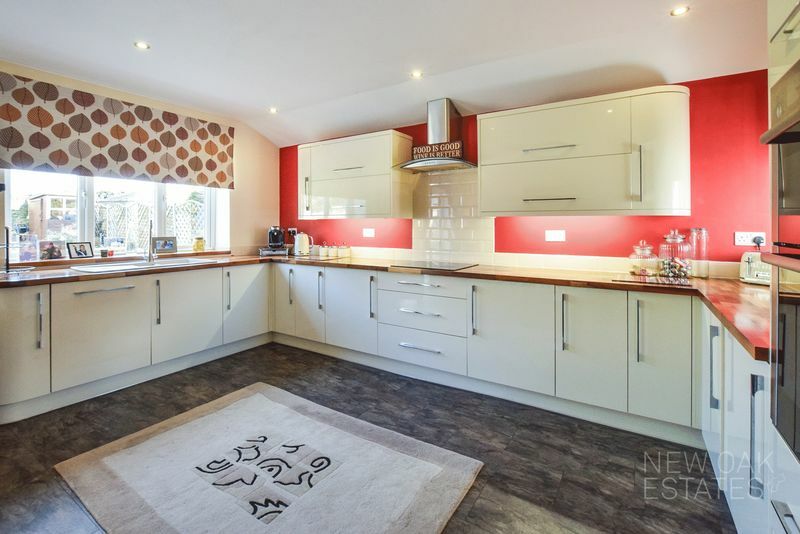 There are tiled splash backs, a chrome heated towel rail, double glazed window and ceiling down lights. 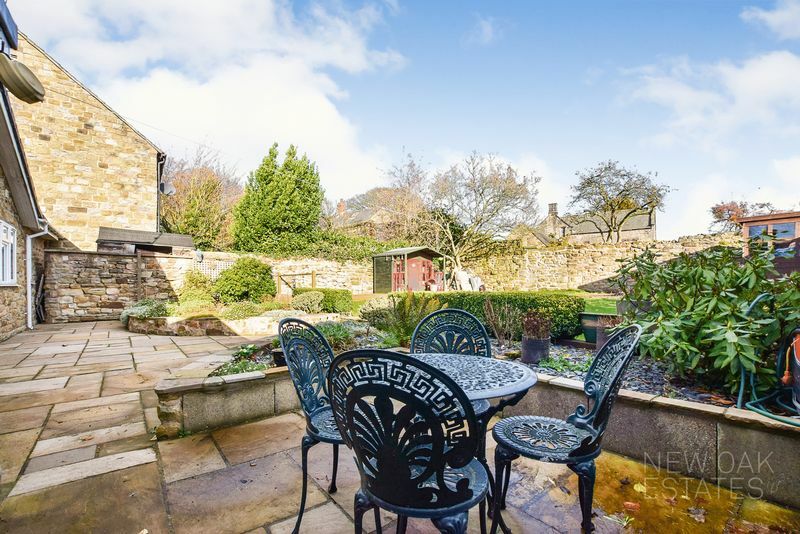 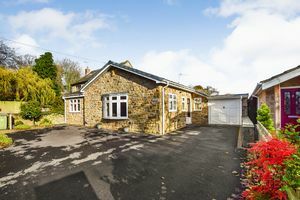 Behind the front wall perimeter there is a generous tarmacadam driveway providing off road parking and leads to the garage. The rear garden is of a private nature and is not over looked. 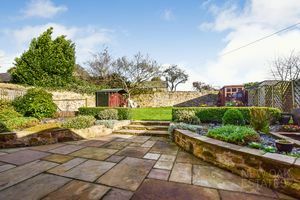 There is a patio area with steps rising to a lawn garden space that also has a raised decked area. 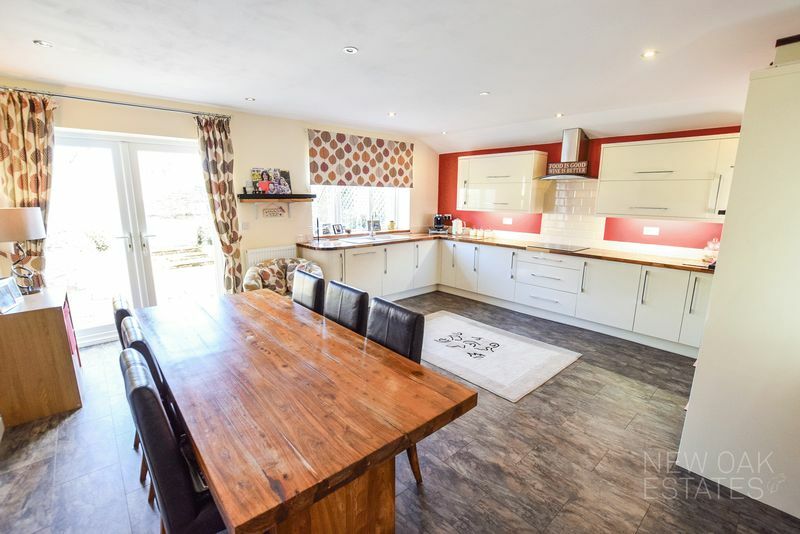 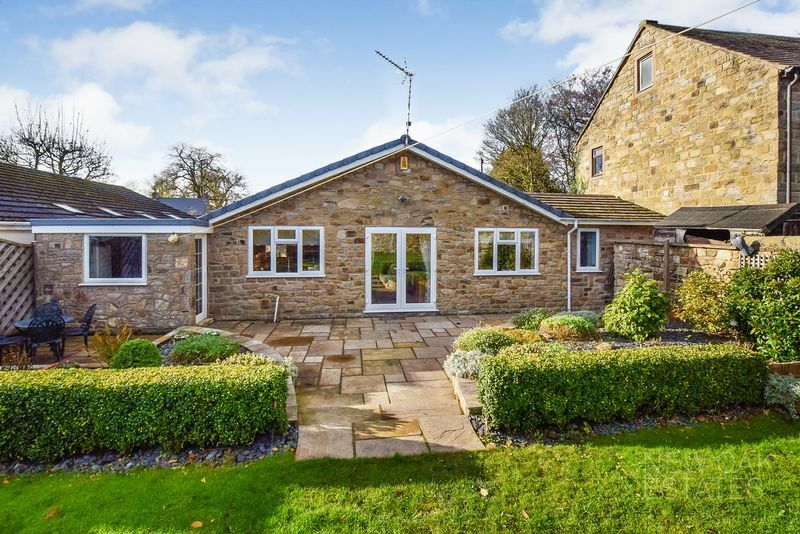 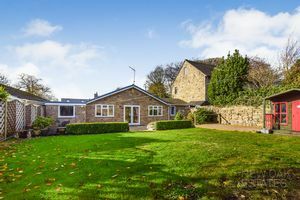 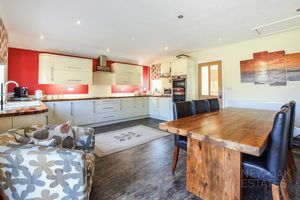 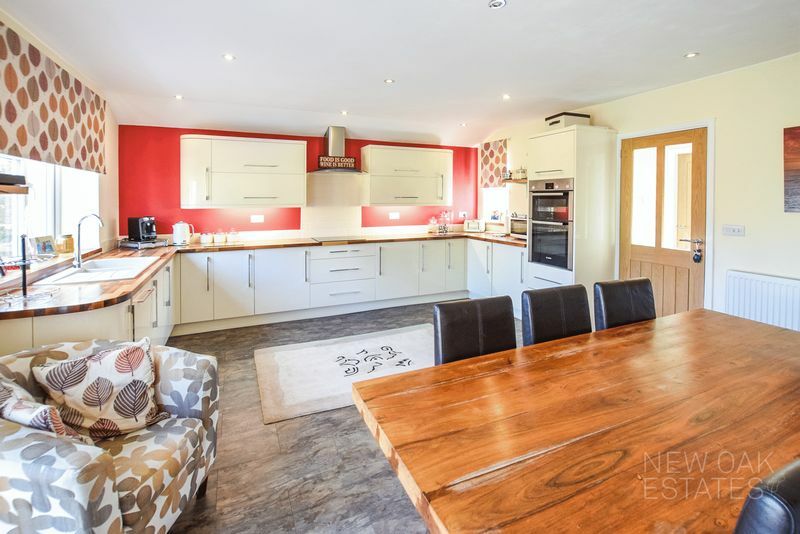 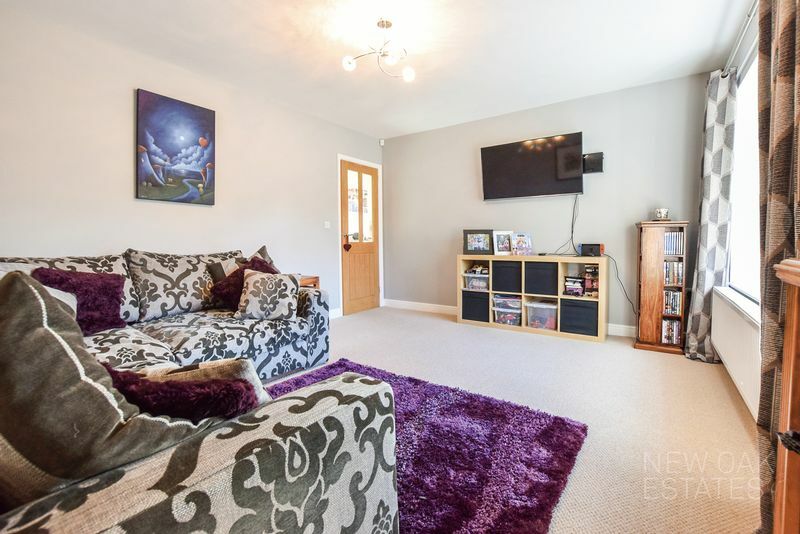 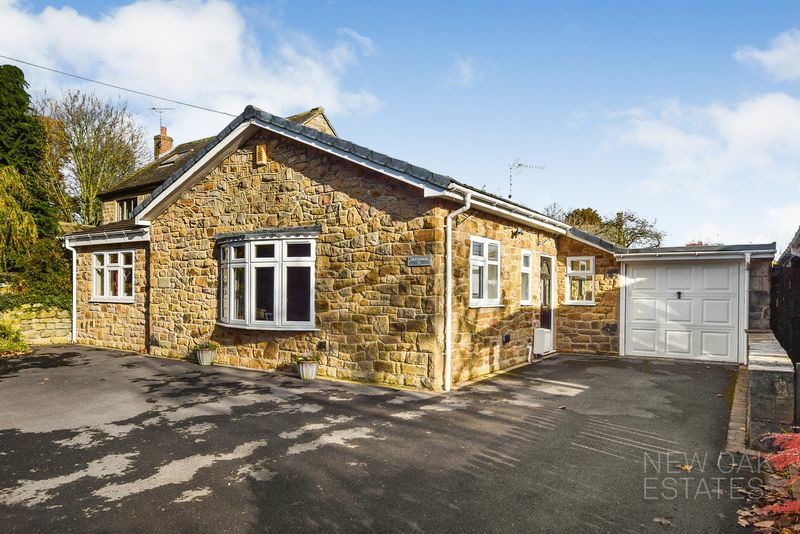 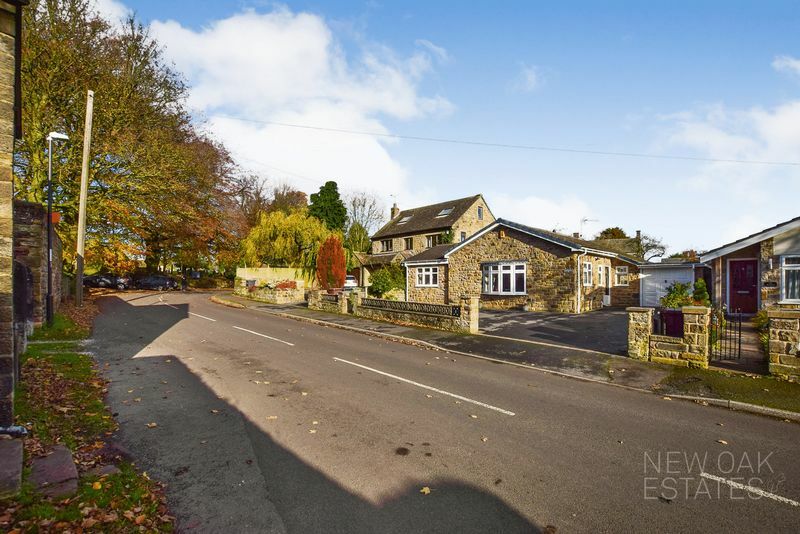 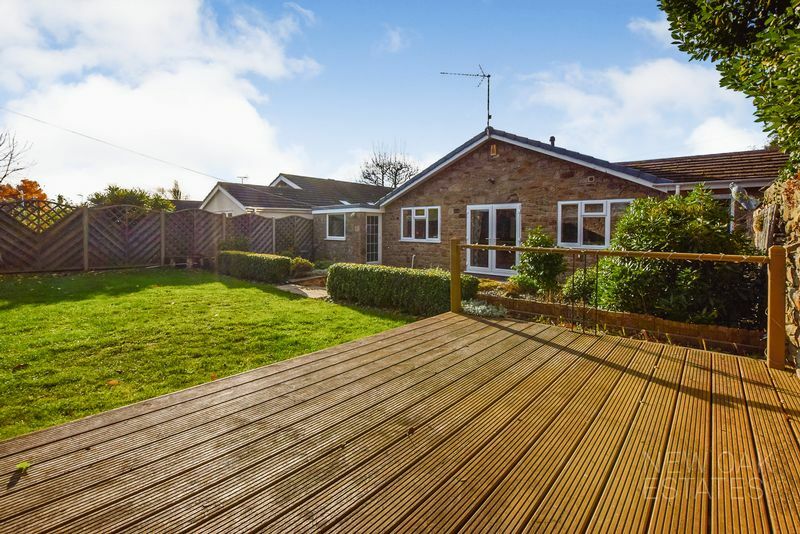 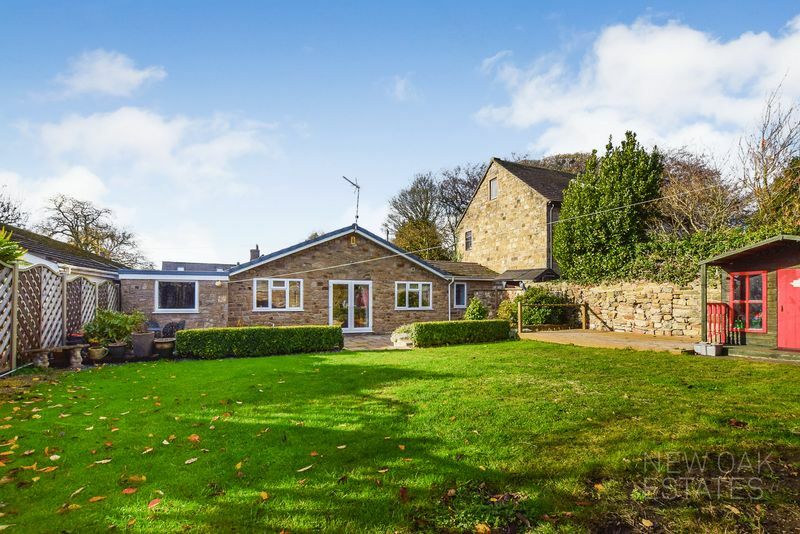 This generously sized garage has an up and over door, power and lighting laid on, a window to the rear and a personal door leading to the rear garden too.